Quant HC is Simplifying Data to Improve Healthcare. 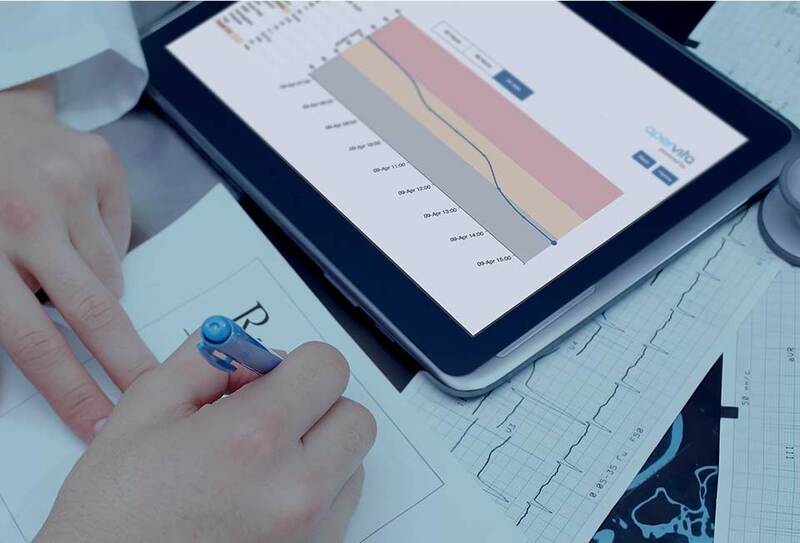 Quant HC is dedicated to improving patient outcomes by leveraging the way data is used. We are part of a revolutionary change in the delivery of healthcare that’s being driven by the rapid uptake in technologies related to the capture, storage, and analysis of data. Within a decade, expect to see radical changes in the delivery and quality of healthcare—changes that save lives. Quant HC is the exclusive licensee for certain technologies owned by the University of Chicago. © 2018 Quant HC, Inc, All rights reserved.